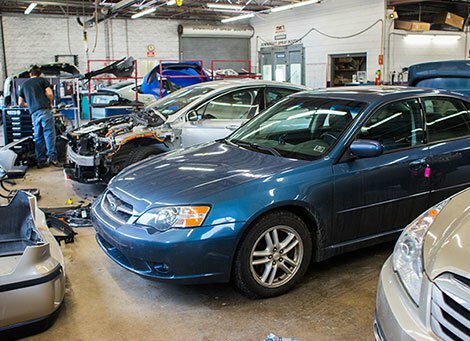 Over the past eight decades, our family has worked tirelessly to become the most trusted Rochester NY auto repair center, get in touch to make an appointment or learn more! 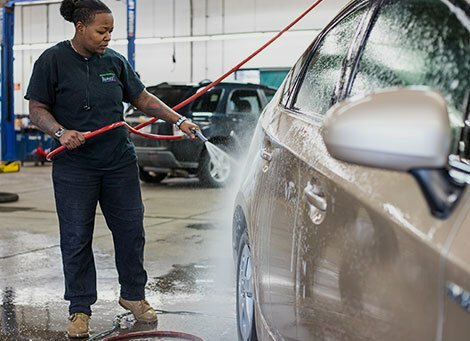 From routine maintenance and mechanical service to auto body repairs and custom detailing, the professionals at Mac’s II are proud to offer all of the automotive services you need under one roof. Learn more about our vast range of services by clicking on any of the thumbnail images below. 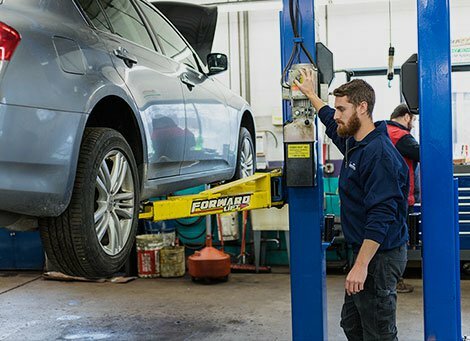 Whether you’re new to the area or a life-long resident in search of an honest Rochester mechanic with a proven history of customer satisfaction, we invite you to discover why so many others refuse to take their vehicles anywhere else. Stop in today or call us at 585-272-7700 to make an appointment. At Mac’s II, you’re good to go! When you’ve been doing something as long as we have, your legacy is at the mercy of how honestly, efficiently and responsively you treat the customers you serve. And for over 80 years now, our family has remained committed to offering auto repair services of the highest integrity and professionalism. 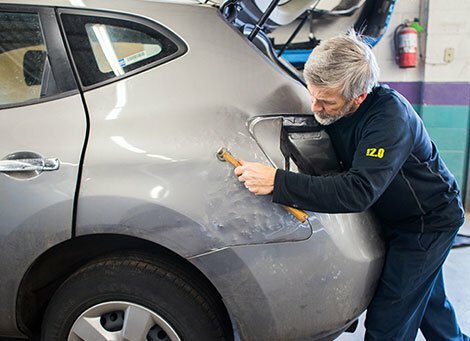 When you want reliable, expert service from a team of well-established automotive specialists, all at the most competitive rates in Rochester, you need look no further than Mac’s II. We’re an ASE Blue Star-certified shop, and have received extensive positive online reviews.